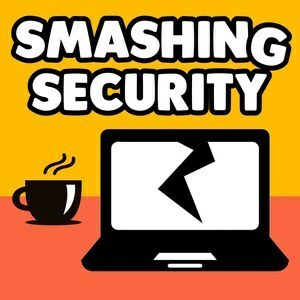 We found 1 episode of Smashing Security with the tag “rfid”. Does your employer want to turn you into a cyborg? Was this phishing test devised by an evil genius? And how did a cinema chain get scammed out of millions, time and time again...?